We’ve run news from Ventura’s Four Brix Winery over the years (Baubles party, announcing the opening of the winery and different events I was able to snag a brief tasting at.) But it‘s been since May 2010 that I’ve sat down to taste and review their wines. 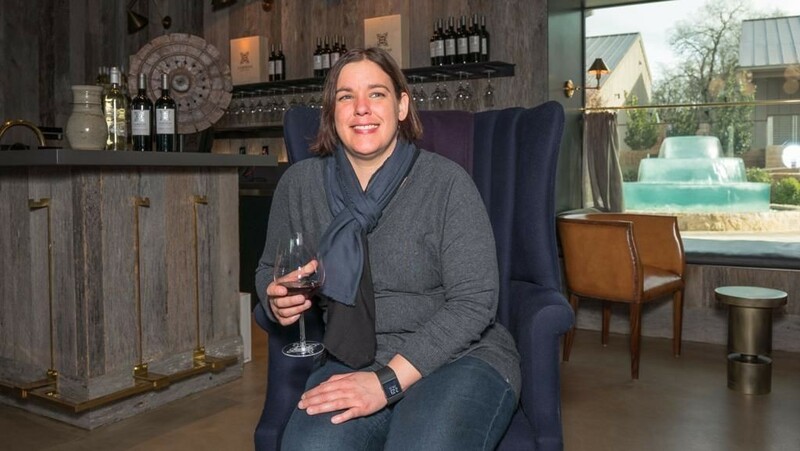 Via my pal Cori Solomon of #LAWineWriters a media visit was recently arranged, and I got to rectify that. From that 2010 article I will share that “…wine tasting became a focused passion for the three couples (that own Four Brix Winery)…(Gary) Stewart is mostly self-taught, adding classes from UC Davis, and was mentored by winemaker Ryan Horn at the Vintner’s Vault in Paso; the other couples offered years of palate experience. I then offered up my own palate to try the swanky labels he had for Deductive (Zinfandel and Petite Syrah), Rhondevous (Syrah, Mourvedre, Grenache) and my personal favorite, Scosso (Sangiovese, Cabernet, Merlot). They started out as garage winemakers. The winery has 4,000 more square feet just added, perfect for their larger “Brix Head” events. They recently added their first “estate-managed vineyard”, the Cani Amante Vineyard, in Ojai. They don’t have a Chardonnay, but plenty of other whites to tantalize you. HELLO PINEAPPLE, then came pear, wet steel and pebbles; in the mouth was that same big pineapple flavor (someone maybe liked Hawaiian Pineapple wine when they made this one? ), lemon-lime, concrete and white peach. 90 Eve pts. Jasmine, cantaloupe and honeydew melon, talcum powder, perfumy and fresh; on the mouth I got distinct canned fruit cocktail, medium acid and slight oak elements. 89 Eve pts. Cani Amante Vineyard in Ojai, Estate property. I don’t get CA Riesling often so I was looking forward to this one. Dried peach, anise, white pepper; followed by peaches in light syrup, lemon, limeade with an encouragingly pleasant mouthfeel. 89 Eve pts. Cigarette, red cherry, toast, jam and vanilla; dried cherry, black currant, cigar, oak, dark, strong tannins. 89 Eve pts. Dusty plum, mushroom, green peppercorn and black cherry; spices, black fruit, peppery with a long, dark finish. 89 Eve pts. Layers of blueberry and black cherry, musty, violets; then flavors of dark black fruit, black pepper, dry and dusty. 88 Eve pts. Jammy nose with blue to black fruit, earth and mint; juicy at the start, dry at mid-palate, same fruit profile as found in the nose. 89 Eve pts. Lovely berry fruit, milk chocolate and oak trees; very dry, pepper, black fruit, big, and chewy. WE gave it 90 pts., so who am I to disagree? 90 Eve pts. Recently, I wrote an article about Sam Bilbro’s Idlewild Wines. 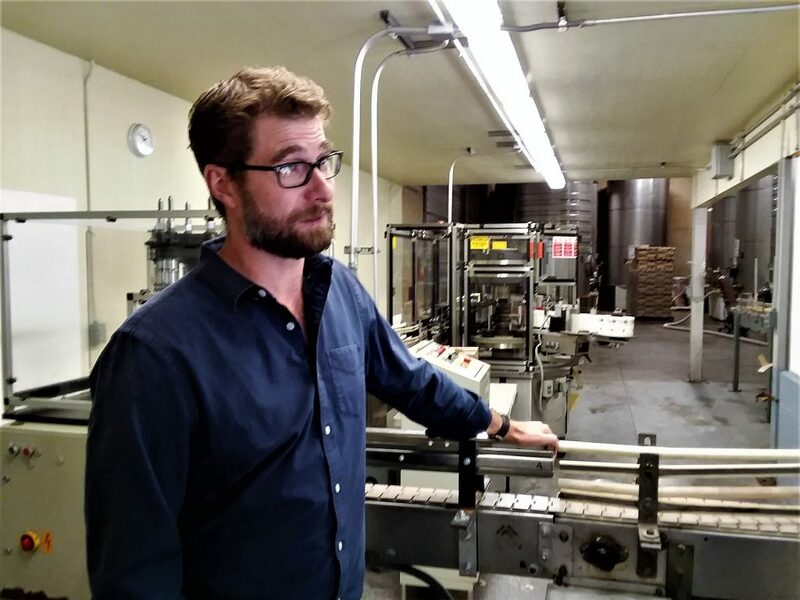 In the past, I’ve written about Jake Bilbro’s Limerick Lane Winery. 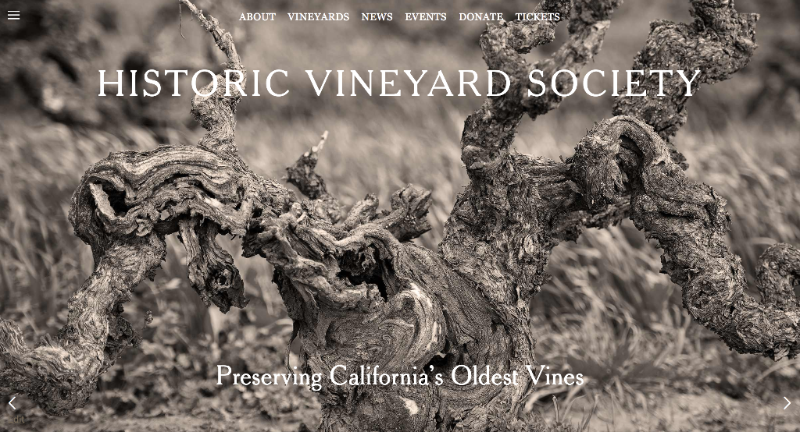 But to truly attempt to grasp the influence of the Bilbro family on Sonoma County – indeed California – wine, one really needs to go back to where it started: Marietta Cellars. Scot laughingly asked me “Michael, what do you mean?” even though I was sure he understood my point. Which brought me to my “unicorn” comment because off the top of my head I don’t know of any other family owned wineries that only sell wholesale. Scot said that they were a “unicorn” in another way too. Families like the Bilbros, the Mauritsons and a few others are part of an ever shrinking group that has been farming the area for decades. While Scot in no way bemoaned the new blood that is coming into the region, he did acknowledge that families like the Bilbros are becoming more and more rare in Sonoma County. As I said, no direct to consumer sales and therefore – no tasting room. But my writer’s card did get us an opportunity sit down with Scot and Jen to taste some of the winery’s current releases. 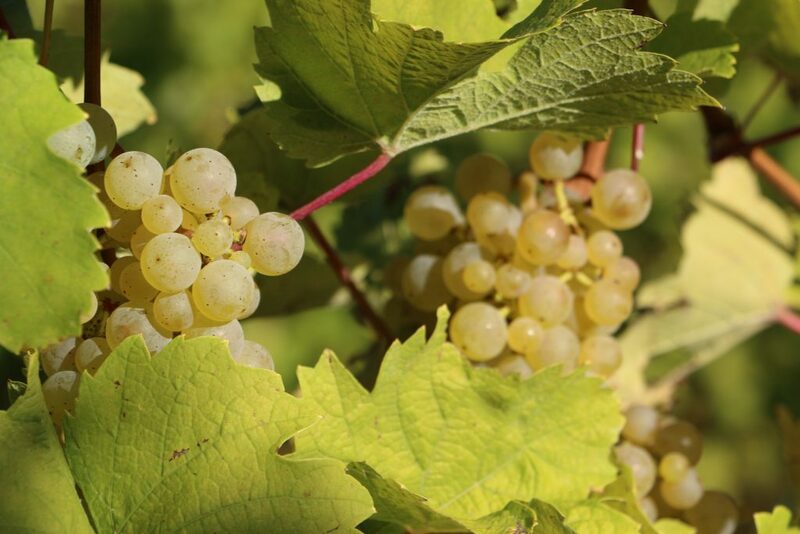 The largest production of the winery goes to the OVR series, which is most known for Old Vine Red but there is also an Old Vine Rose and an Old Vine Riesling. We tasted Old Vine Red Lot Number 67 which is a Zinfandel heavy blend. This wine was first produced in 1982 and doesn’t have vintage designations as it is a combination of grapes from different years. As is a characteristic of Marietta Cellars wines, the OVR really over-delivers at its low price point – I’ve seen this wine for well under $20. My only complaint about this wine is it might encourage people to feel that this wine is so delicious why would they need to expand their horizons [i.e. pay more]? My answer to them would be: the best is yet to come. And that would be the next tier up, the Family series, each wine being named after a beloved member of Marietta Cellars’ extended family. We tasted the 2016 “Román” a Zinfandel (named after cellar master Roman Cisneros, who has been with Marietta Cellars over 30 years – one of several long-term employees), the 2015 “Armé” a Cabernet Sauvignon (named after Marietta’s husband) and the 2015 “Christo”, an intense Syrah-based blend named after Chris Bilbro himself. All of these wines had great fruit and mouthfeel with long finishes, most notable to me in the Christo. But what I really got from these wines was a feeling of comfort. They are just really good tasting wines that you want to curl up and read a good book with or enjoy with a hearty meal. These attributes carried over — and then some – to the top tier Estate series as well. As the name implies, this series showcases some of the special vineyards that Marietta works with. The 2016 Angeli Zinfandel (named after the family that settled the property in the late 1800s), the 2015 Game Trail Cabernet Sauvignon and the 2015 Gibson Block Syrah were all wines you just didn’t want to dump from your tasting glass. Especially that Syrah which was just amazing. As I’ve said [too many times? ], you can’t buy these wines directly from the winery. So, don’t go showing up on their doorstep asking for a taste. I suggest you use the Find Wine tool on their website to see where you can get your hands on some. 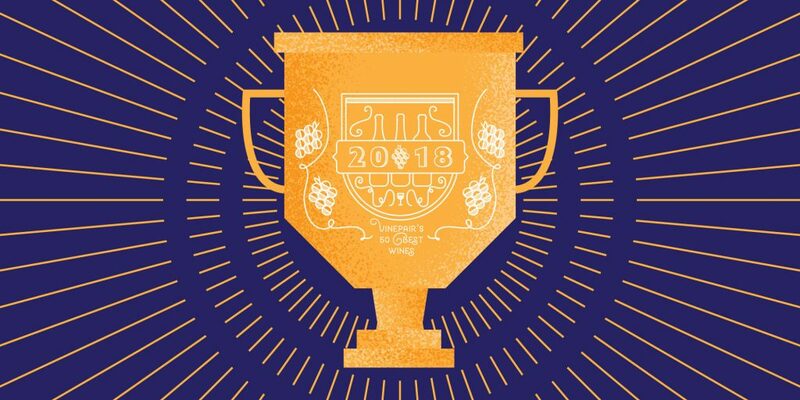 NEW YORK (Newswire.com) – VinePair – the largest alcohol media company in North America with a digital footprint of 24 million – releases their Top 50 Wines of 2018. This is the third year VinePair has released a “best of the year” list, but the first time they are partnering with Wine.com – the largest online wine shop – who will feature all 50 of VinePair’s top wines on their website, so readers can easily purchase them. The top 50 list focuses on wines that are drinkable, interesting, and, above all, offer great value for money. “We love VinePair’s fresh take on the world of wine,” said Mike Osborn, Founder and EVP at Wine.com. “We are excited to partner with them to give their readers easy access to the wines they recommend. To determine which wines make the cut, VinePair’s panel tastes thousands of wines that have been submitted by wineries from around the country. What separates VinePair’s list from other publications is that VinePair staff members can also nominate bottles they have had throughout the year, which the panel will then purchase, taste, and grade in addition to the wines that have been submitted. Rankings were decided based on the following criteria: all bottles had to be readily available in the U.S. None of the wines that made the list in 2017 were considered, and VinePair places a limit on one bottle per winery. The panel tastes the wines considered among the top 10, multiple times. Restrained Napa Cabs are the future. VinePair’s number one wine of 2018 is Mayacamas Vineyards Cabernet Sauvignon 2014 from Napa Valley. Vina Vik is making South America’s Best Wine. Their Vik Bordeaux Blend was VinePair’s favorite bottle from the southern hemisphere. Lots of Champagne. Champagne consistently delivers the best bang for your sparkling buck and it’s not just for posh celebrations. About: VinePair was started four years ago by Adam Teeter and Josh Malin, two media veterans who were interested and passionate about wine, beer and cocktails but discouraged by an elitist culture. Since then, it’s turned into the largest alcohol media company in North America delivering accessible, entertaining, and inspiring content about drinks and the experiences you have with a glass in hand. Visit Cambria for Food, Wine, & Fun! CAMBRIA, Calif. (PRWEB) – Guests in Cambria love tasting the local wines while eating a fresh, tasty meal-after taking part in the many exciting activities available in the area, it’s easy to work up an appetite. Here are some recommendations for perfect wine and food pairings from local establishments, plus the most memorable local activities to match. Those who love food, wine, and fun should plan a getaway to Cambria to enjoy everything this coastal town has to offer! Stolo Family Vineyards is one of two estate vineyards in Cambria. Their full-bodied Syrah goes well with any meat dish, but the classic pasta dish called Robin’s Chow, from Robin’s Restaurant, is the ultimate coupling. This sophisticated, romantic pair calls for a stroll through town on the Cambria Historical Walking Tour, admiring the architecture; Robin’s is even on the tour. With a tasting room modeled after a 1920s speakeasy, Black Hand Cellars features a “Flapper” Pinot Noir that is fruity and aromatic. Visitors can bring a bottle to share with a friend, along with fresh seafood, at Moonstone Beach Bar & Grill, and head across the street to take a stroll on the Moonstone Beach Boardwalk after their meal. Cayucos Cellars‘ Vermentino is a crisp, clean white that will balance the flavorful chicken banh mi wrap from Soto’s True Earth Market. It will make the perfect lunch after a morning ride with Cambria Horseback Rides, featuring meandering trails and ocean views from the saddle. Jody’s Special from JBJ’s Round Up Pizza features Italian sausage, pineapple, onions, jalapeño, and cilantro. The best way to balance the spicy, savory, and sweet flavors of the pizza is with a bottle of Moonstone Cellars‘ Gewürztraminer, a dry white with a citrus tang. This filling meal is sure to warm up adventurers after kayaking in the Monterey Bay National Marine Sanctuary. Just down the road in the tiny town of Harmony, Harmony Cellars serves their Rosato Vivo, which will accompany a delightful cone full of strawberry ice cream from the local Harmony Valley Creamery truck. Visitors will love to attend the glassblowing classes offered at Harmony Glassworks, as well. Hearst Ranch is home to more than the historic Hearst Castle. After finishing their tour, guests can head down the hill to the Hearst Ranch Winery Tasting Room for a glass of Zinfandel paired with a juicy Hearst Ranch beef burger from Sebastian’s General Store, to be enjoyed while discussing the lavish luxuries of La Cuesta Encantada. The slightly sweet, dry Riesling from Cutruzzola Vineyards, the other estate vineyard in Cambria, pairs perfectly with some spicy tacos from Boni’s Tacos, a local favorite eatery and food truck. Visitors can grab a blanket, a bottle, and a to-go box and head for a bench overlooking the Pacific Ocean at Fiscalini Ranch, where the waves and ocean breeze will make this an all-time favorite. Dessert lovers can stop by Twin Coyotes Winery for a glass of Stowaway Captain’s Reserve Dessert Wine, paired with their original, house-made Stowaway brownie, because nothing is better than red wine and chocolate. Twin Coyotes is part of the Shops at the Garden Shed, so guests can explore the shops after they taste. 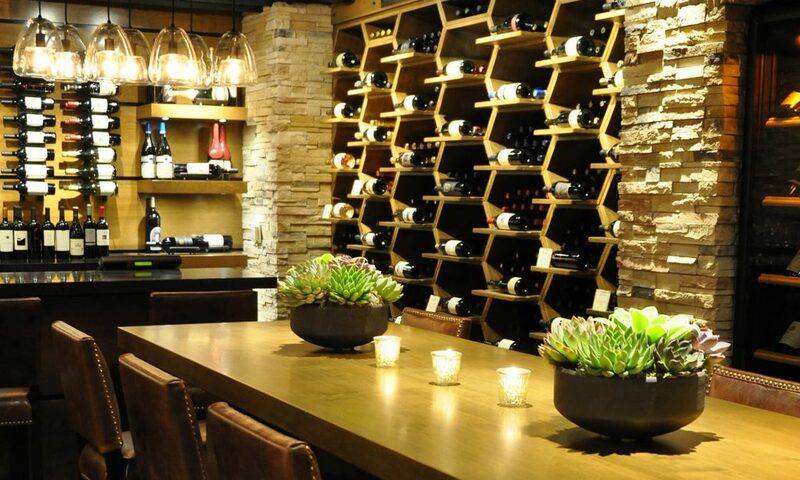 Stave Wine Cellar, the intimate wine lounge at The Inn at Spanish Bay at Pebble Beach Resorts, is hosting a series of enlightening sommelier-led flight nights and tasting events. The program calendar is an inventive schedule full of surprises, from beer favorites to music and wine pairings. Each class offers both lively discussion and delicious pours, and ranges from $25 to $100 per person. 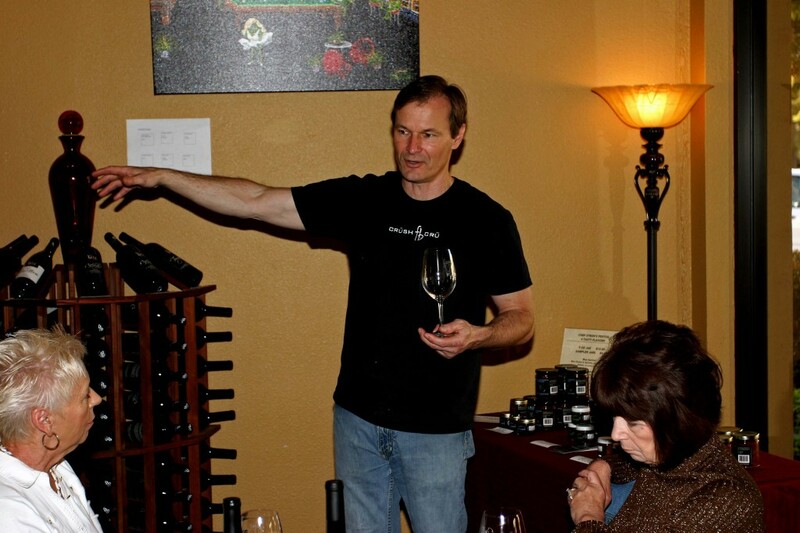 Reservations to Stave Wine Cellar’s tasting events are recommended, and available by calling 800-877‑0597. First we’ll figure out how to read the German Wine Label. Trocken, Kabinett, Piesporter – what does it all mean? After that we’ll try some Riesling! 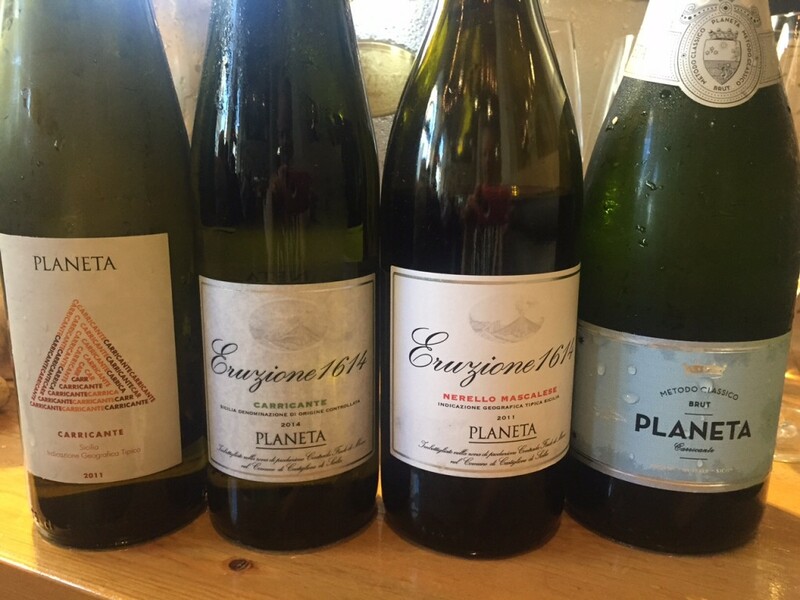 Wines from the underbelly of the equator have a curious past and a bright future. We’ll check in on the present state of these unique wines. How did oak barrels come to be such an important vessel for aging fine wines? What effect do they have on the finished wine? How does the source of oak factor into the discussion? The Stave Staff takes the reins of the class for an evening to present the wines that fuel their passion for this most captivating of beverages! The power and the prestige of Bordeaux is singular. These classy wines have the world enthralled with their complexity. Learn the essential aromas found in the wine world and with which wines they are most associated. A rare opportunity to smell the aromas next to the wines! An Introduction to our favorite beverage. A place to ask all the questions you didn’t know you had. A look back at the history of Champagne and an exploration of the vineyards that spawned the most celebratory of beverages.